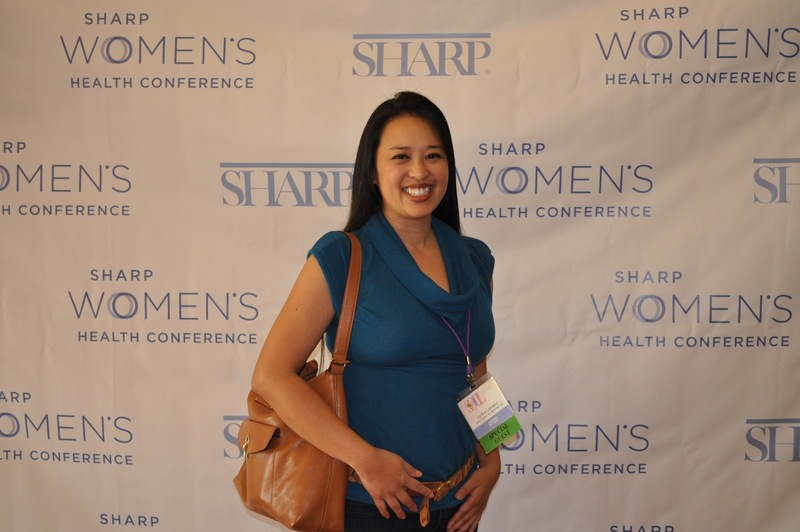 I was one of about a dozen area Bloggers that received an invitation to attend the Sharp Women's Health Conference. The conference was such a wonderful experience. I was inspired, uplifted, humored, and humbled. I made new friends, I was pampered, educated, motivated, entertained, and FED! The experience nourished my soul, my imagination, and my tummy! I laughed out loud, I danced, and I bled (health screenings & it was just a drop). I even discovered my DHARMA! Well...that part is a work in progress, but I have been shown the way! Oh, I could go on and on about how much I gained from my experiences from this day. I couldn't tell it as well as I lived it. I will be back next year and I hope to bring many of you with me! Thank you Sharp Healthcare and to our wonderful blogger liaison Tracey Black who brought us all together! Disclosure: I was not compensated for this post. All opinions are my own. I partnered with Sharp to attend the conference and received admission to the event. For more event photos please visit the Life by Cynthia page on facebook. What can be better than dancing while bleeding? ;). That sounds like a fun event. It's always good to meet up with other bloggers. Pepper Tan - It was such an inspiring day! I am so fortunate to be attending events to meet other bloggers. Thank you for stopping by! It's so great when women team up to talk about health and wellness and this looks like the perfect event!! 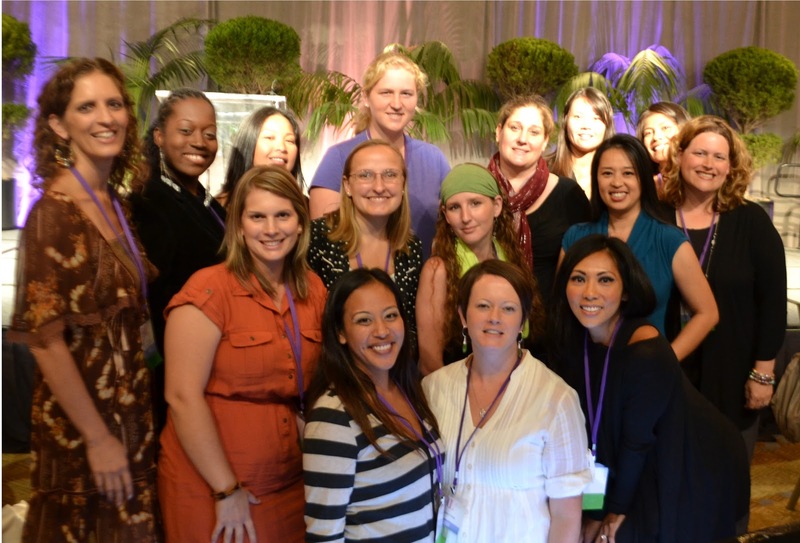 Wonderful cause, when woman get together about health awareness! Thanks for sharing! You are always off doing something fun! Looks like a great conference. Sounds awesome! So glad you got to go! Wouldn't it be great if we could all meet in person?! Dream come true! It sounds like you've been up to a good deal of busy, productive, fun! Good for you! I bet you're learning a ton. The pictures are great, love your choice of outfit for the day! Hi Cynthia. I came back over to say I was awarded the Versatile Blogger Award, and now I'm passing it on to you. 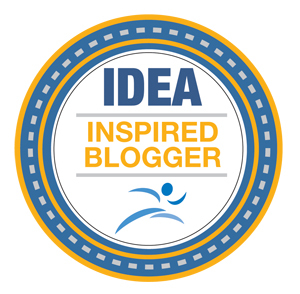 It's a fun way to add a bit of exposure to your blog, and you totally deserve it. Happy Sunday!